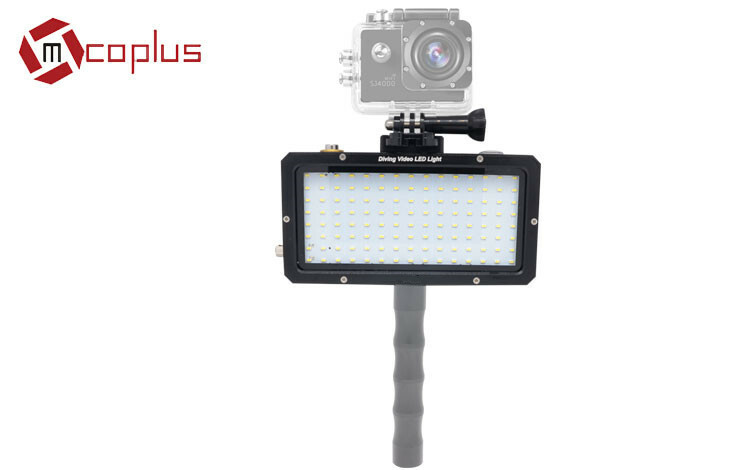 The LED Light is the latest developed exclusively continuous lighting underwater with high performance waterproof. 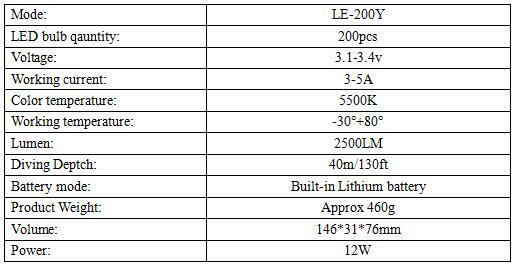 Fashion and elegant appearance design, with rechargeable lithium, long life to use, fine metal manufacture, high power, high brightness, good tightness. It is a portable waterproof LED Light specialized in designing for dive fan to shoot and photography underwater. Designed with Standard metal hot shoe mount, so can be installed on the SLR or DSLR underwater housing. Good waterproof, shootproof, rainproof, to protect your underwater activities brightness and wonderful.